Edmund joined Hawthorn as an analyst in July 2018. 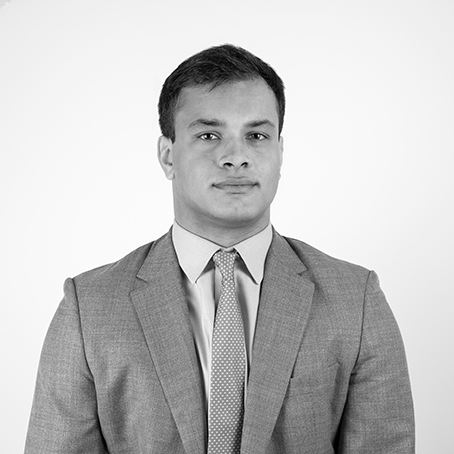 He works for clients across the private equity, investment banking and M&A advisory industries, including a leading UK bank, a corporate M&A advisory firm and an investment arm of a major international conglomerate. He is particularly interested in the role new technology plays in disrupting already established sectors. Edmund graduated from University of Oxford with a degree in History, focusing on Modern Japan. He is also a keen poker player and before joining Hawthorn played semi-professionally.